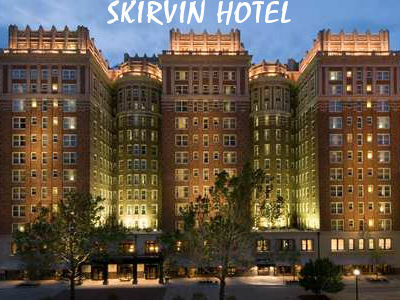 The Skirvin Hotel in Oklahoma City is believed to be haunted by a young woman with a tragic history. Her ghost and that of her baby are believed to roam the halls of the old hotel after dark. Not everything in the history of the Skirvin Hotel was bright and shiny. According to legend, a young maid named Effie had an affair with the hotel’s owner, Bill Skirvin. When the man wouldn’t leave his wife, Effie fell into a fit of despair. She took her baby in her arms and jumped out of the hotel’s seventh story window, plummeting to her death. 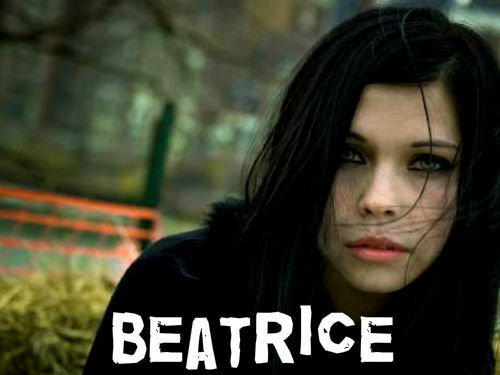 Now Effie’s ghost is said to roam the halls of the old hotel, and many guests complain of not being able to get a good night’s sleep because they hear a child crying all night long. Other guests have heard the disembodied voice of a woman whispering in their ear. One guest was even startled when he woke up to find the ghostly apparition of a naked woman standing in his shower. She suddenly disappeared into thin air. Hotel staff say they have seen objects moving by themselves and have heard strange noises at night. The old hotel lay closed and abandoned until 2001, when the government of Oklahoma City took it upon themselves to save the old hotel. A $46 million dollar renovation began, allowing the fine old lady to reopen to guests. It is now part of the Hilton family hotels, and still boasts some of the best amenities in the state of Oklahoma. As for what happened to Effie, no one can really say. Only time will tell if she and her baby make any more appearances to guests who visit the Skirvin.